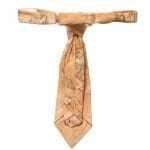 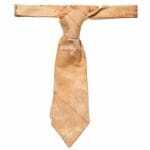 This beige imitation suede tie is easy to put on and off. 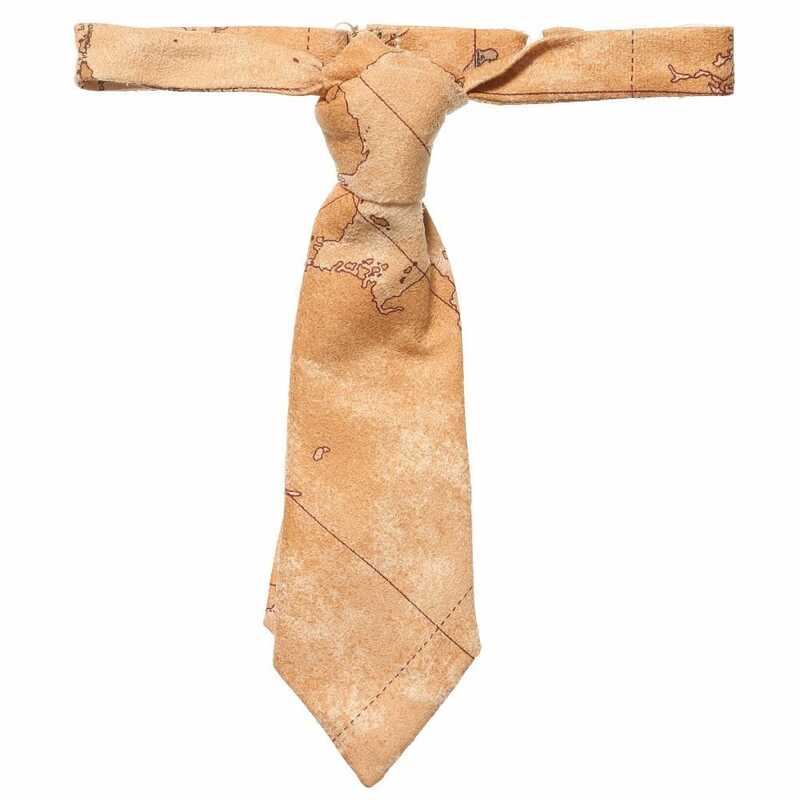 It is also easily adjustable for a perfect fit. 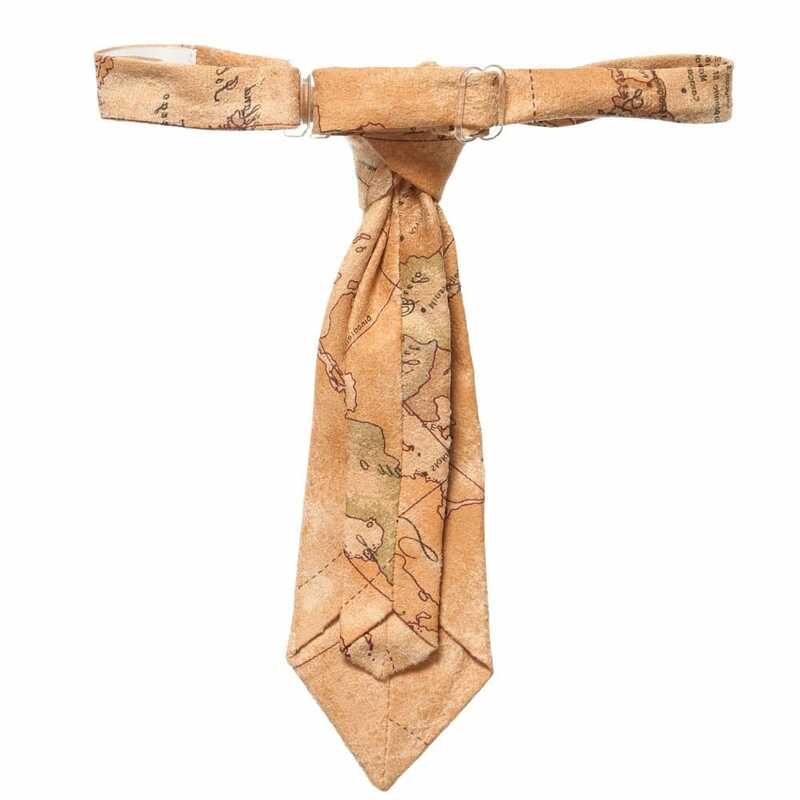 This cool map print will make the outfit stylish and nice-looking. The tie is neatly made in Italy from 100% polyester.